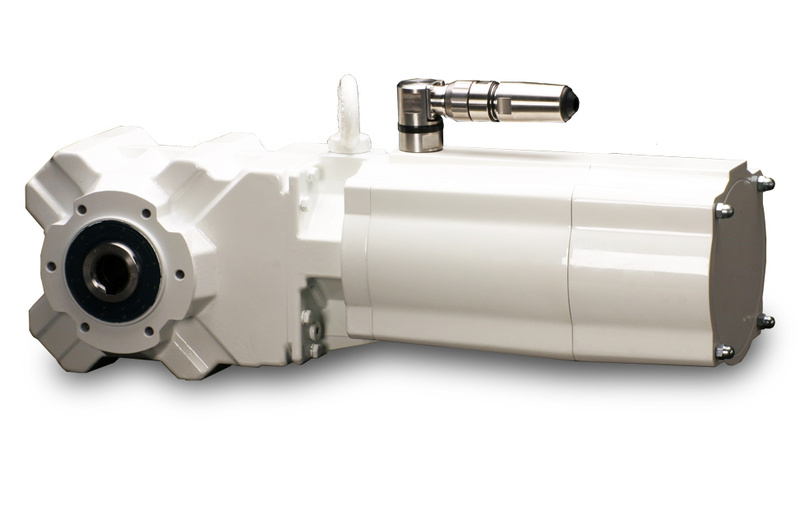 The Bauer AsepticDriveTM is a combination of an asynchronous motor with a smooth surface (without cooling ribs and fan) and a gearbox from the renowned Bauer 2000 range. 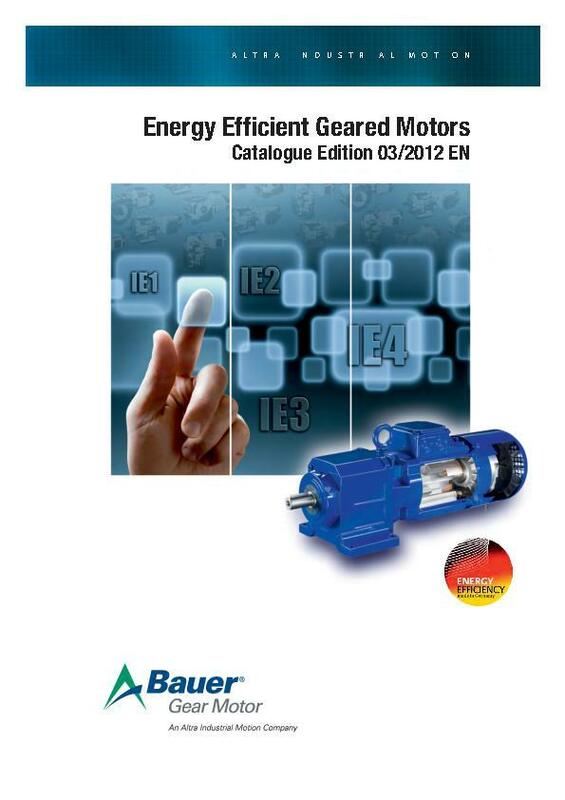 The new Bauer 2000 series of gear motors succeeds in meeting these requirements, at least with regard to the housing, as their basic structure is already as smooth and beveled as possible. This makes cleaning easy and allows liquid residues to drain off completely.